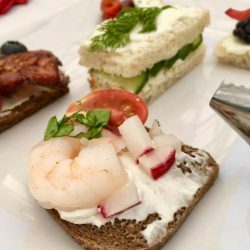 Are you struggling to determine the type of food to serve your guests? Does it seem like there are just too many great options? 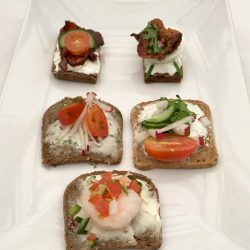 You may want to consider Staci’s Catering’s ‘dinner by the bite!’ This unique, inventive type of hors d’oeuvres catering in Yakima, WA, is an excellent way to provide your guests with a number of bite-sized foods that eventually comprise a full meal. 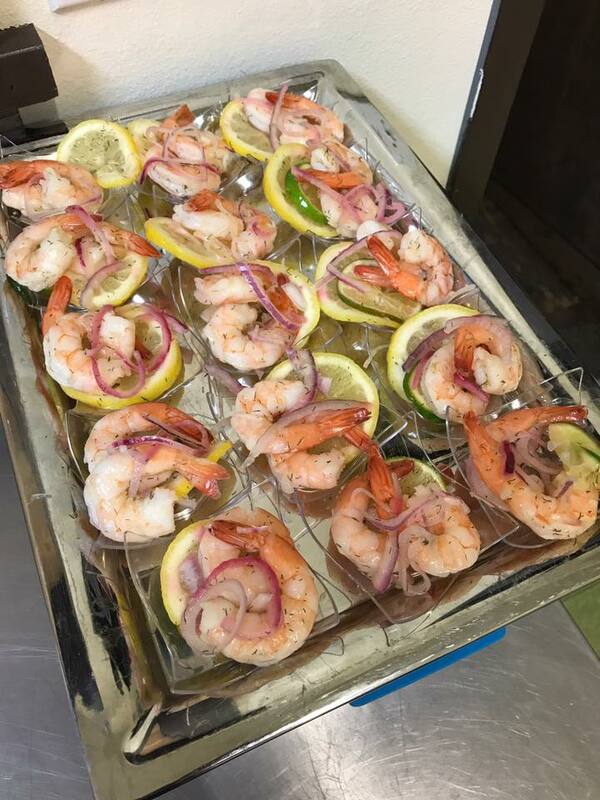 If you’re in need of appetizer catering in Yakima, WA, Staci’s Catering can help you identify and select a number of small food items that will impress your guests and keep the conversation flowing at virtually any event. 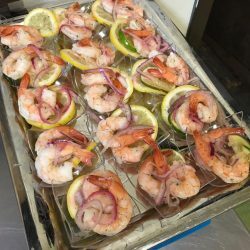 Whether you’re hosting a personal party or are preparing for your next company event, Dinner by the Bite is a great way to maximize the number of food choices at your event. Our citrus salmon skewers include chunks of fresh salmon broiled on skewers, served with delicious Thai-style chili peanut dipping sauce. This delicious tart includes creamy cheese, bacon and onion on-top of a rustic shell. 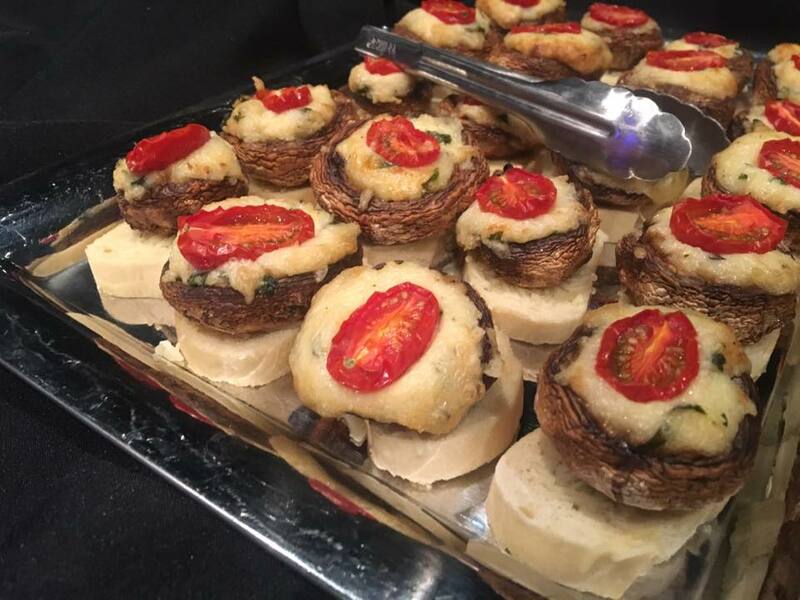 These sweet and tart morsels pair perfectly with a cheese plate and a glass of rich wine. 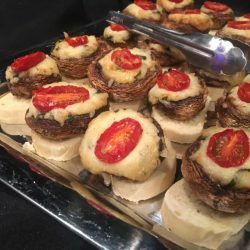 They’re the perfect party food. 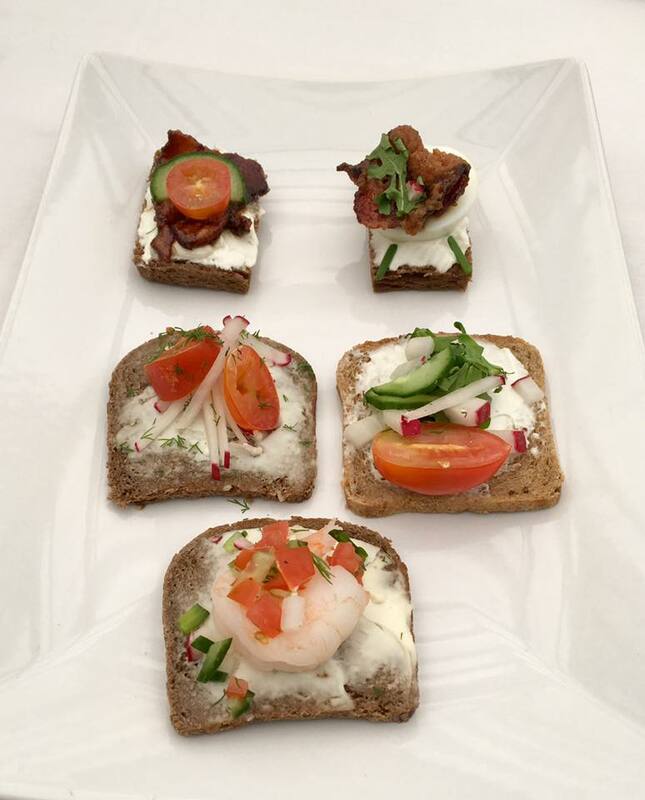 To learn more about our full range of appetizer selections, check out our menu or reach out to one of our friendly representatives. We may also be able to accommodate dietary requirements in some cases. 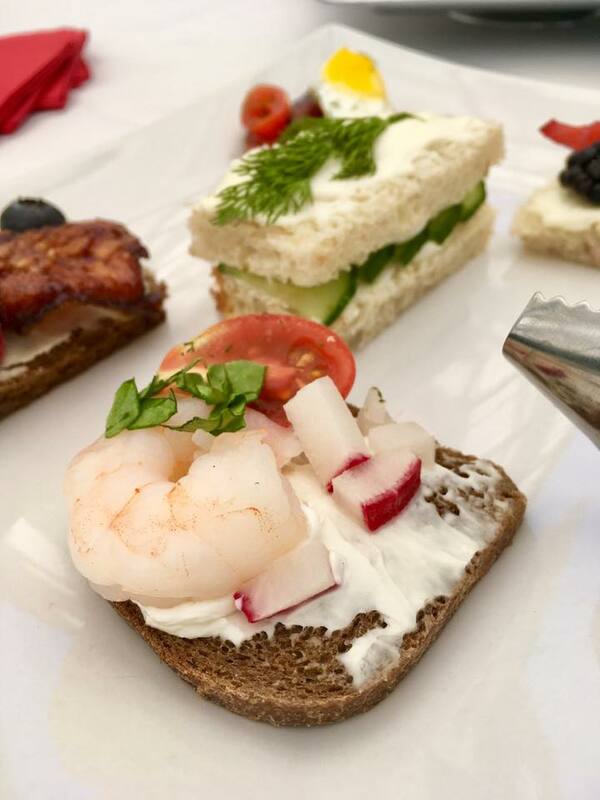 To schedule appetizer catering or to learn more about Staci’s Catering’s full range of services and menus, contact us today at 509-480-2084.